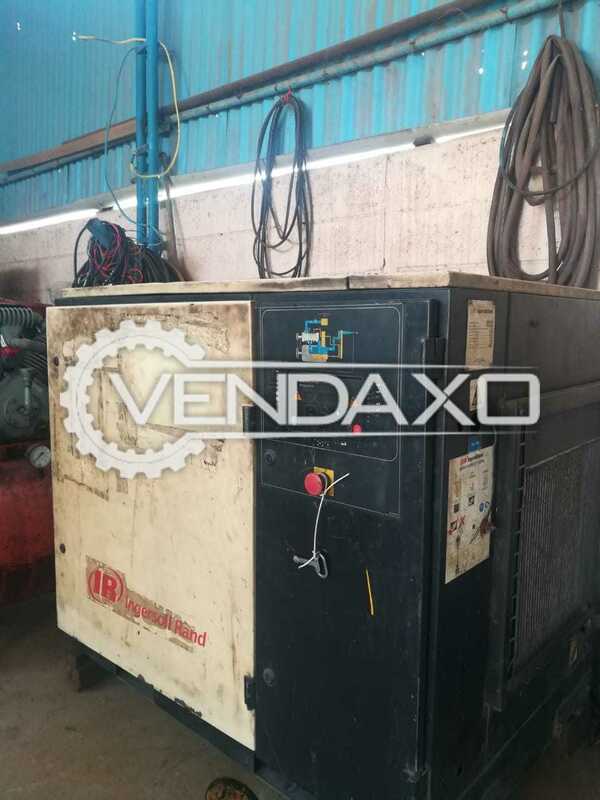 Buy Used Ingersoll Rand Air Compressor - 20 HPCapacity - 20 HPKeywords : Ingersoll Rand, Air Compressor, 20 HPFor More Detail Please Contact Us. 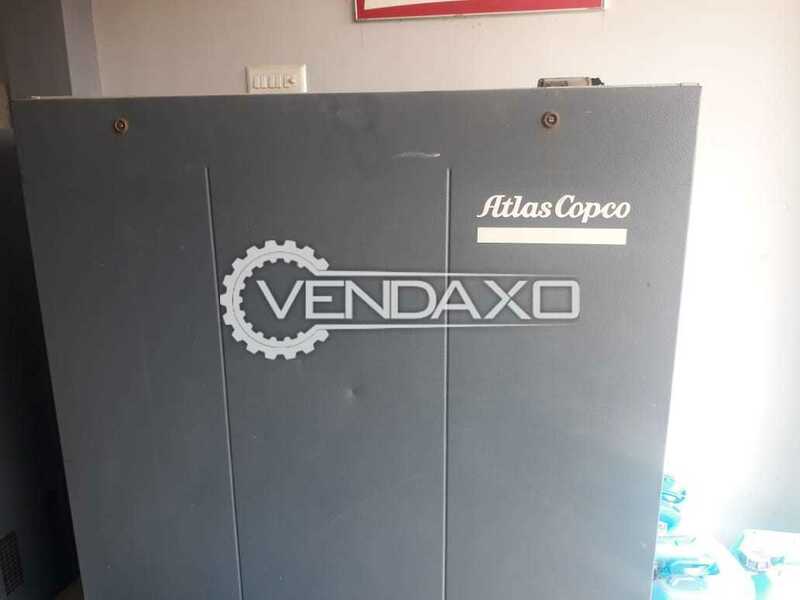 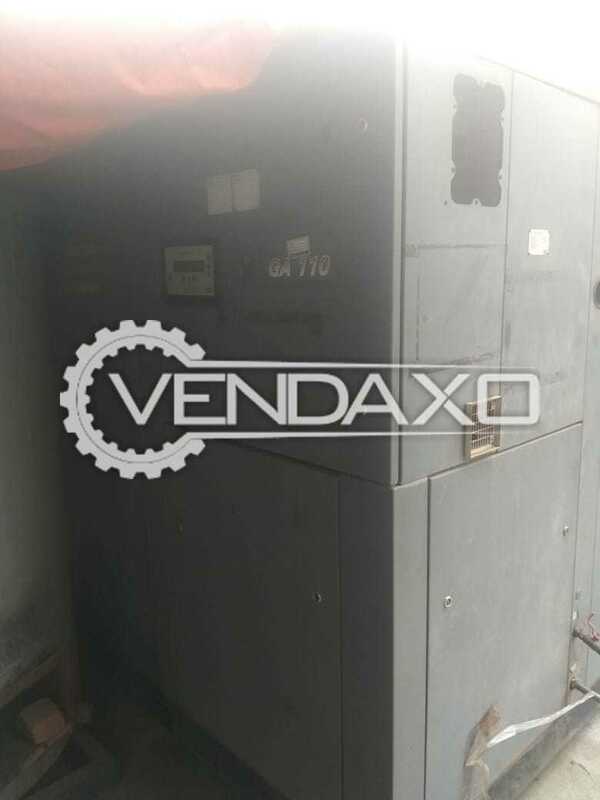 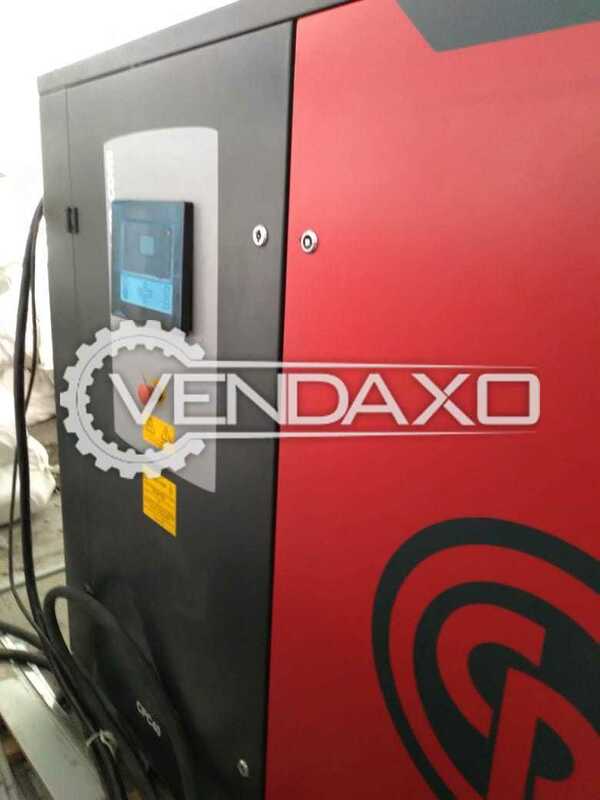 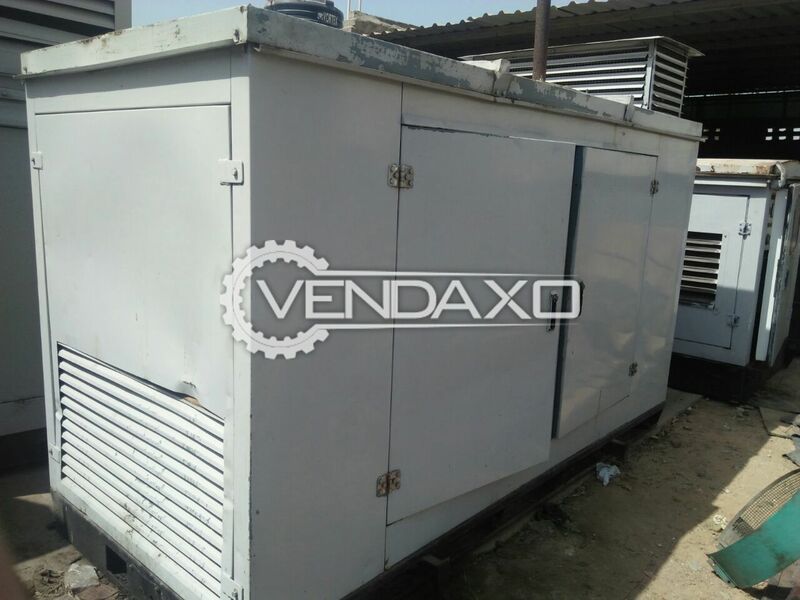 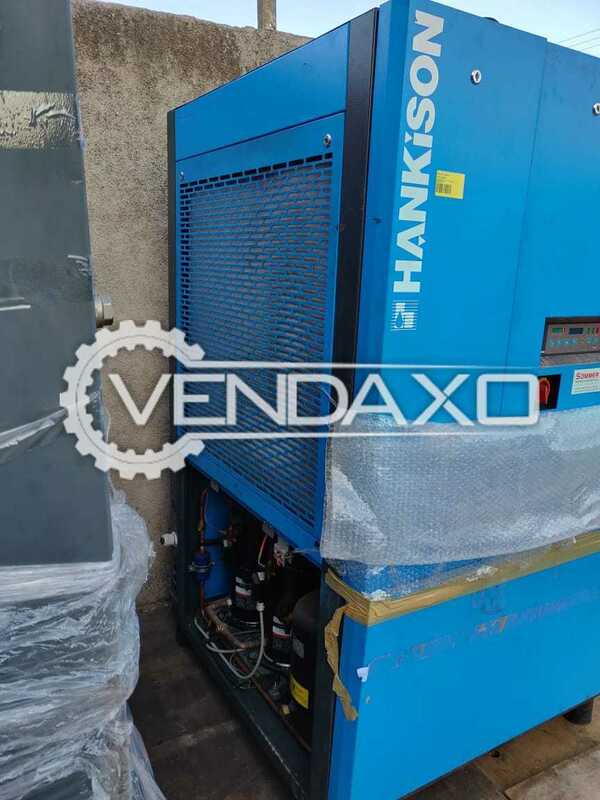 Buy Used Atlas Copco VSDFF Air Compressor - 55 Kw Capacity - 55 kWModel - VSDFFKeywords : Atlas Copco, VSDFF, Air Compressor, 55 kWFor More Detail Please Contact Us. 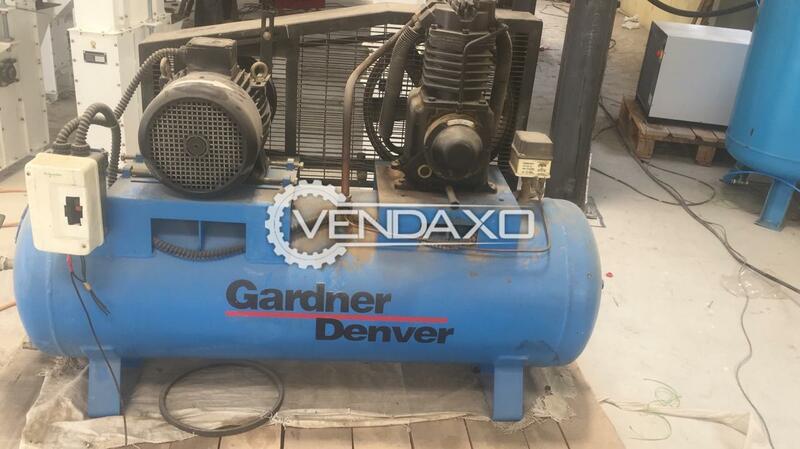 Buy Used Chicago Pneumatic Air Compressor - 20 HPCapacity - 20 HPYear - 2018- with inbuilt dryerKeywords : Chicago Pneumatic, Air Compressor, 20 HPFor More Detail Please Contact Us. 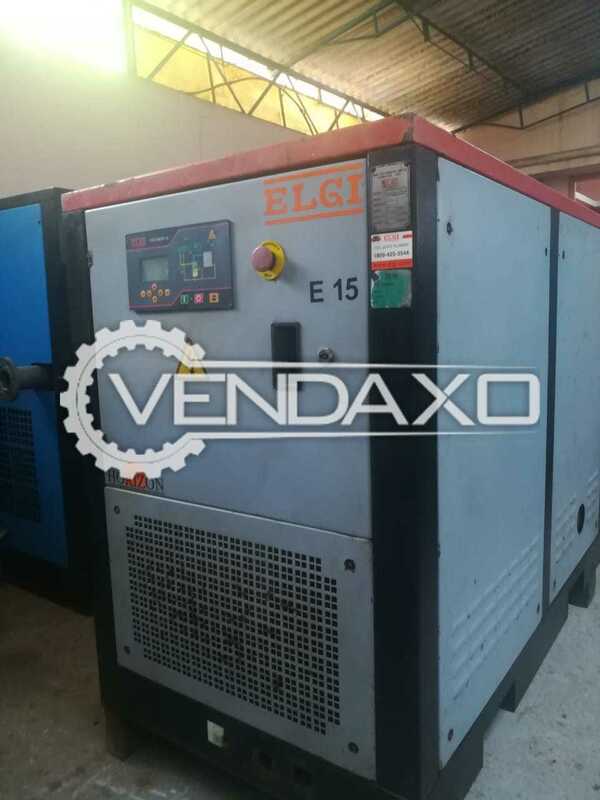 Buy Used ELGI Air Compressor - 15 kWCapacity - 15 KwYear - 2011Model - E 15Keywords : ELGI, Air Compressor, 15 kWFor More Detail Please Contact Us. 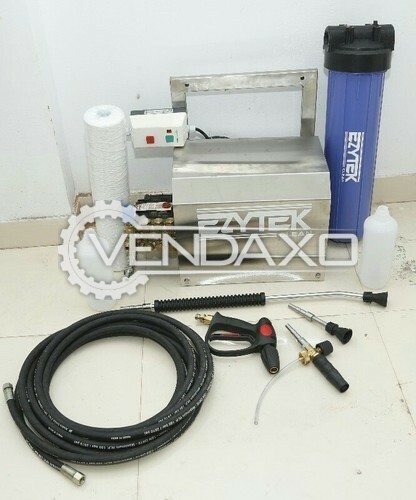 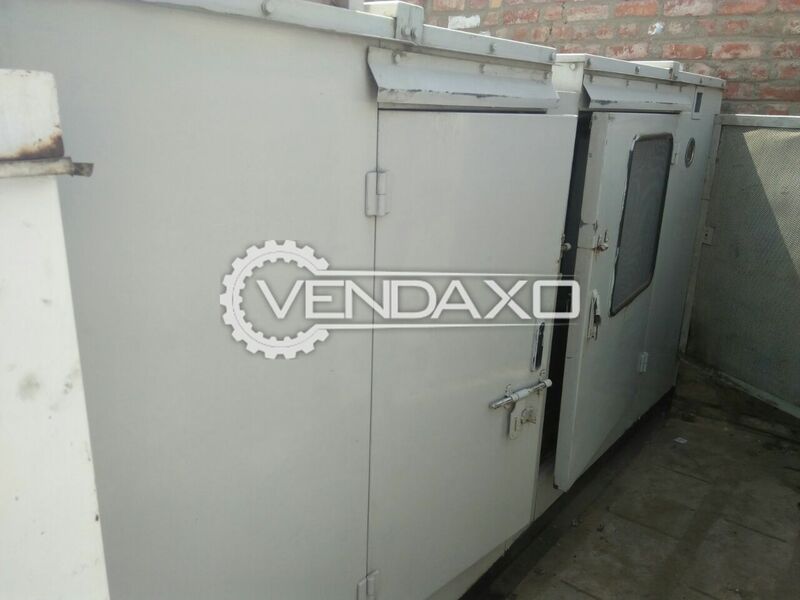 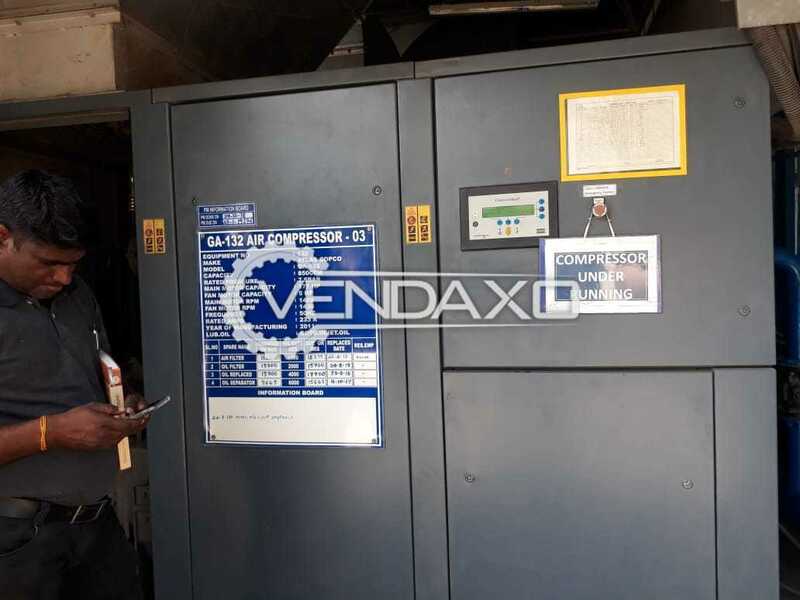 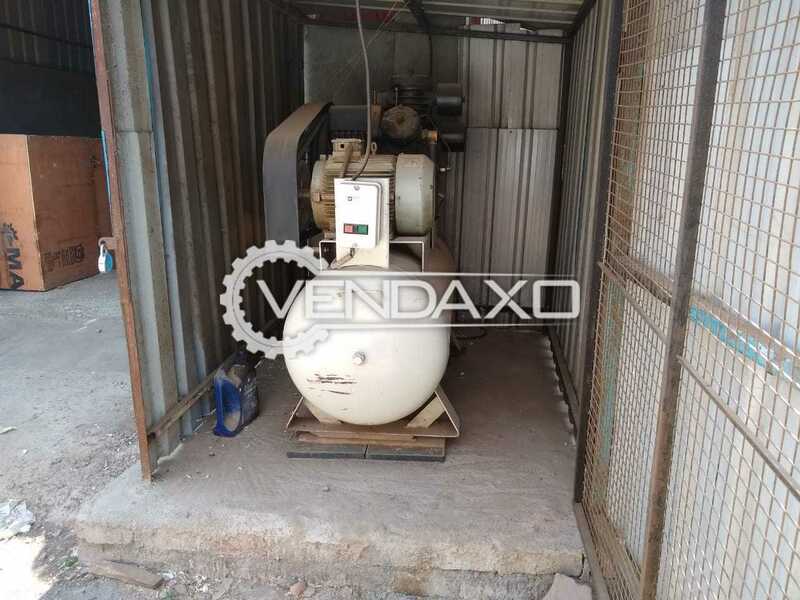 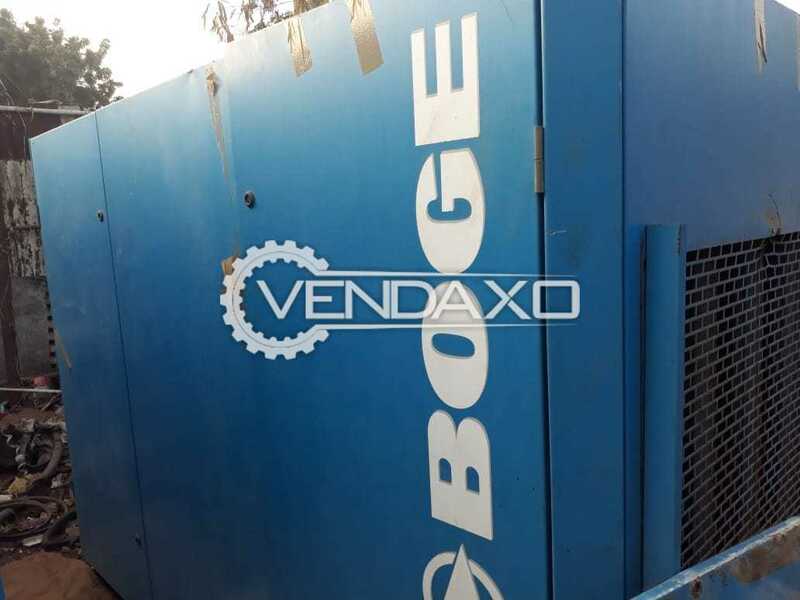 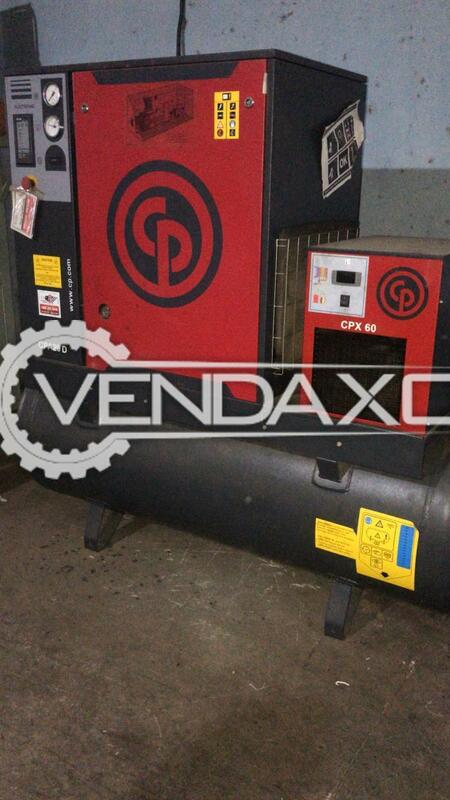 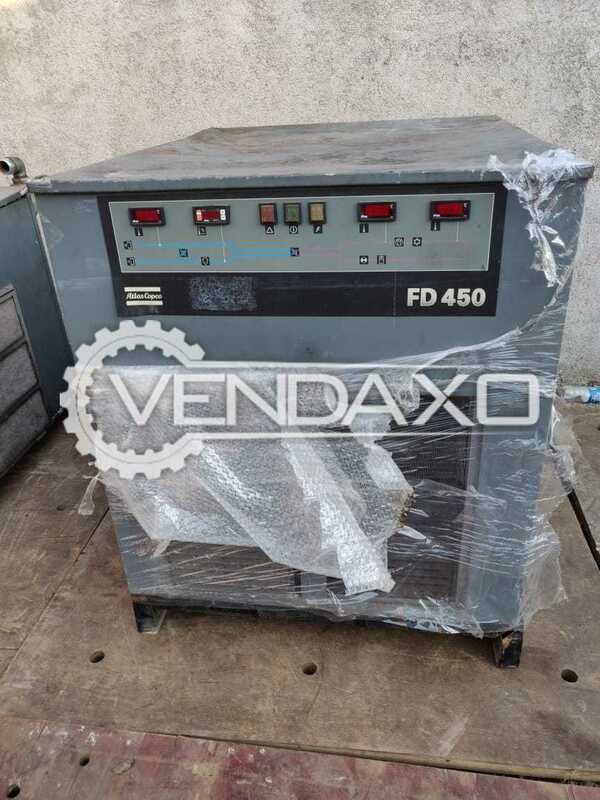 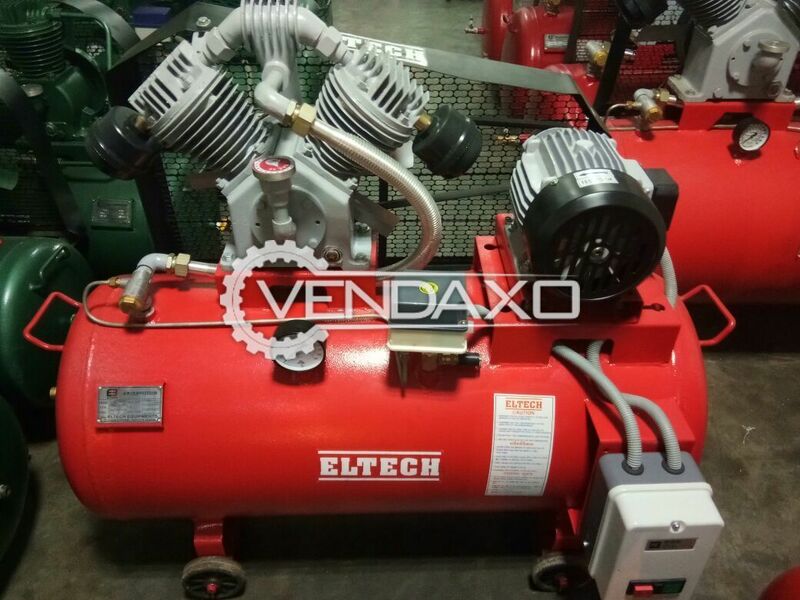 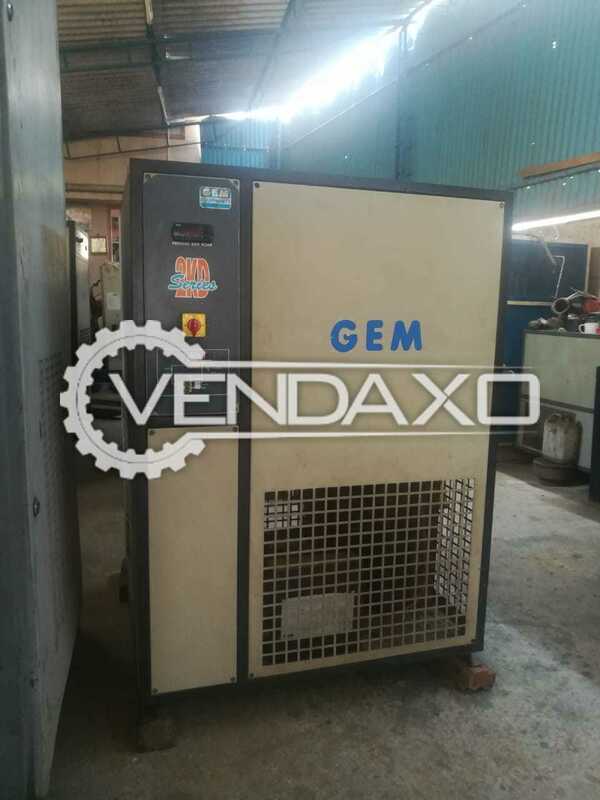 Buy Used GEM Air Compressor - 300 CFMCapacity - 300 CFMKeywords : GEM, Air Compressor, 300 CFMFor More Detail Please Contact Us. 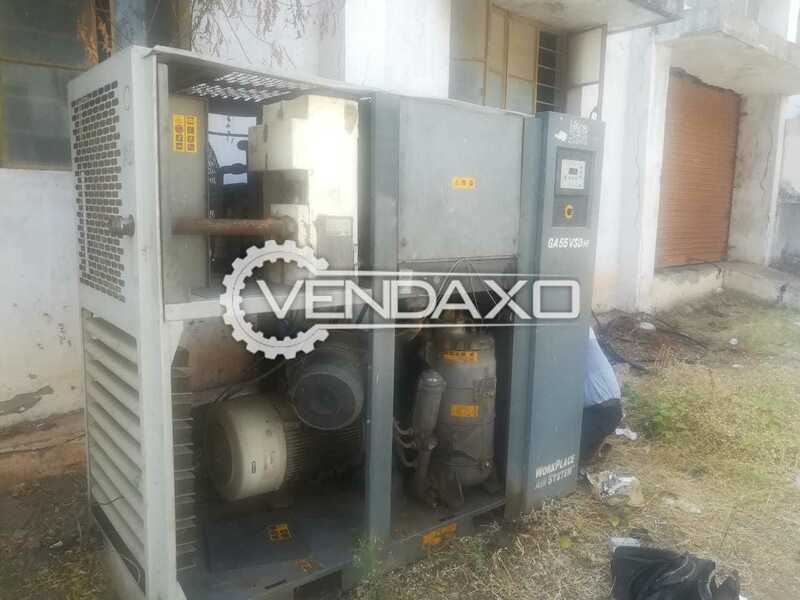 Buy Used Cummins Air Compressor - 30 kVACapacity - 30 kVAYear - 2008Keywords : Cummins, Air Compressor, 30 kVAFor More Detail Please Contact Us. 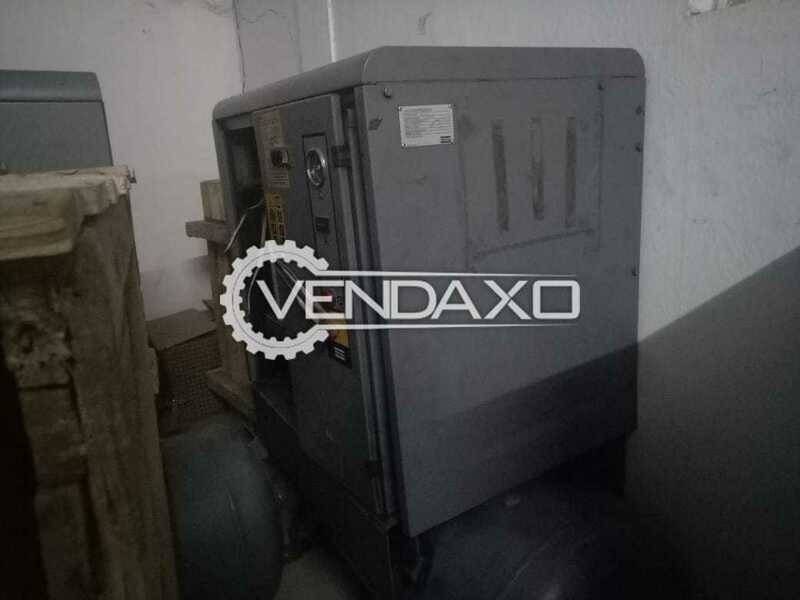 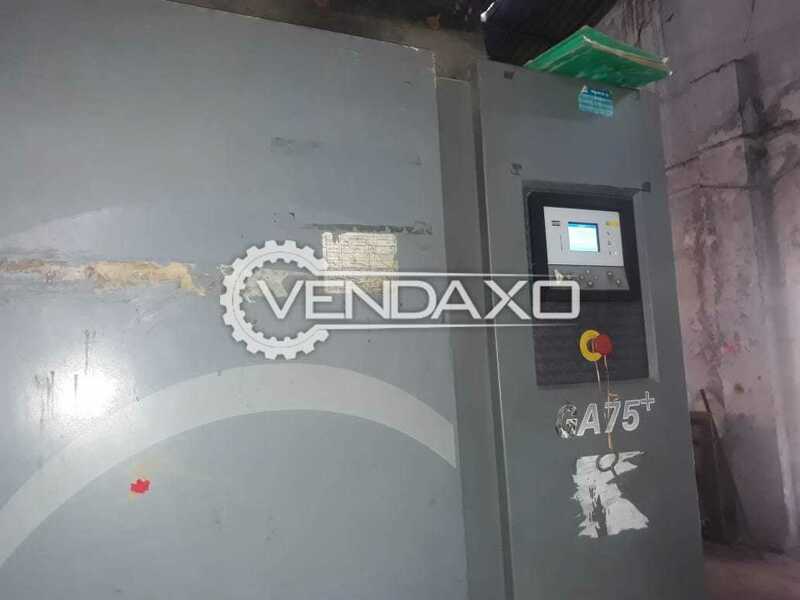 Buy Used Nova Air Compressor - Motor - 15 HPMotor - 15 HPKeywords : Nova, Air Compressor, 15 HPFor More Detail Please Contact Us.